Dr. Robert Shire is committed to finding solutions to your health problems. Our recommendations are based on your individual needs or condition. 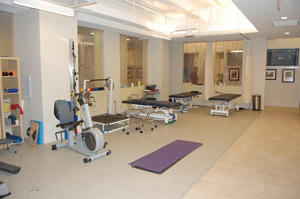 We provide the following services to help our patients experience healing and wellness. You also have access to a primary care doctor in our office. Our comprehensive array of services can help you achieve optimal health. Call (212) 752-6770 today to schedule an appointment.